Now is definitely not the time to stop posting Persona Q2: New Cinema Labyrinth character promos, especially when the subject du jour is none other than Persona 5‘s Ann Takamaki. Check out her introduction in the 3DS dungeon-crawlin’ sequel below. 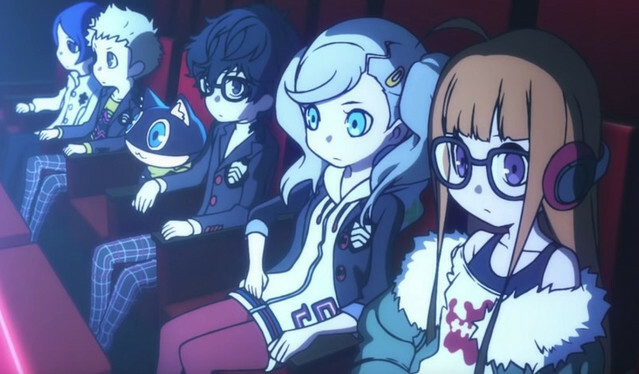 Persona Q2: New Cinema Labyrinth hits Nintendo 3DS in Japan on November 29.